NEW YORK--(BUSINESS WIRE)--Lightweight metals leader Alcoa (NYSE:AA) today announced that Karl Tragl will become President of the Company’s Transportation and Construction Solutions Group. He succeeds José Drummond, who resigned from Alcoa to become CEO of a Brazilian company. Tragl’s appointment is effective on February 15, 2016. Tragl joins Alcoa from Bosch Rexroth AG, Bosch’s $6 billion automation solutions company, where he has held the role of chief executive officer since 2010. While there, he grew revenues significantly across a customer base that spans most of Alcoa’s major markets, including construction and commercial transportation. Highly respected by customers for his expertise in the application of industrial Internet solutions, his insights are expected to help shape the expansion of Alcoa’s digitization, 3-D printing and other additive manufacturing innovations. 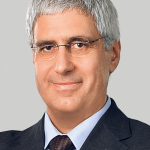 Prior to his six years as CEO, Karl served in a progression of challenging roles at Bosch Rexroth. Earlier he was Partner of Siemens Management Consulting. 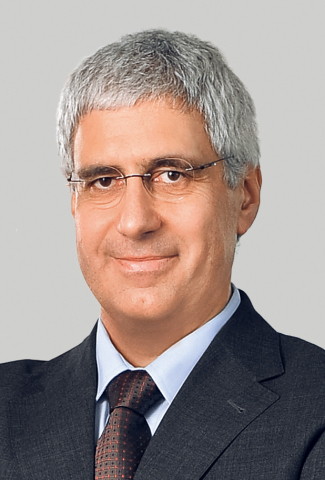 Tragl began his career as an engineer at the German Aerospace Research Center, graduating with a PhD in Electrical Engineering at Kaiserslautern University. He also has attended executive programs at the Business Schools of both Duke and Carnegie Mellon Universities. Karl Tragl will join Alcoa as President of the Company's Transportation and Construction Solutions Group.